A new entry has appeared on the official Grinding Gear Games forum, which reveals several changes to the upcoming Path of Exile update. Update marked with the number 3.3.0 will appear in June and will have the greatest impact on the character skills system. 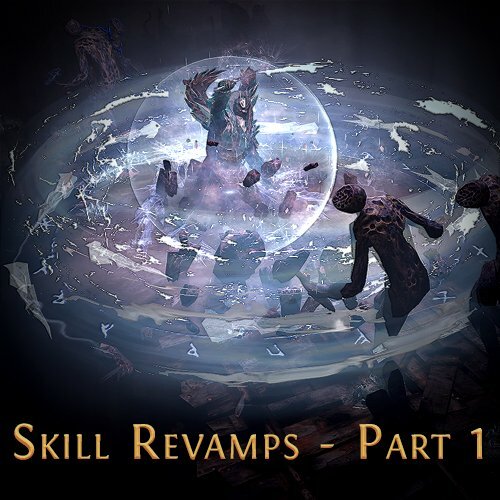 The June patch will be the first of several, and each subsequent update will concern the reconstruction of the next series of skills. Improving skills that are underused. Completely new gameplay styles through the use of the previously mentioned "improved" skills. Skill schemes - grouped skills that give a clear character style. New skills related to avoiding special boss attacks. As you can see, there are new ways to play Path of Exile. Full entry and more details can be found here.